Linda: Welcome to my blog! You are one busy lady. You recently released a book in September and just published another as part of a novella set called A Merry Navidad. How did that project come about and what was your inspiration for the story? Allison: Thanks for having me, Linda! 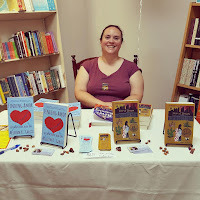 Well, I was looking for sensitivity readers for Finding Amor and Cindy Flores Martinez accepted the offer, and I found out she also wrote Latino Christian fiction. I was soooo excited because I thought I was the only one writing in the genre. She told me she knew a couple more writers of Latino Christian fiction, and we formed a Facebook group called Latino Fiction Writers in the Light, where Cynthia Marcano (one of the members) brought up the idea of a Christmas novella set featuring Latino Christian fiction. That was the birth of A Merry Navidad. 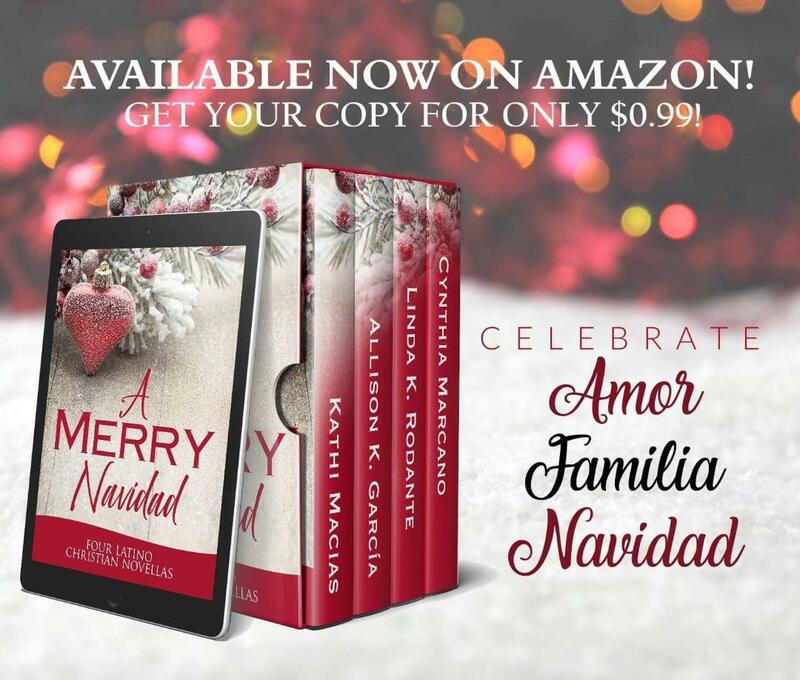 My novella in the set is called “Navidad & Familia” and takes a look at a couple side characters from Finding Amor, Nancy and her daughter, Kayli. They are new Christians, so I wanted to capture the joy of Christmas understanding its true meaning for the first time while also celebrating traditional Mexican holiday food and emphasizing the importance of loving your family. LM: Research is a necessary part to writing any book. What sort of “wow” or “aha” moment have you had when researching one of your books and you knew you had to include the information? Allison: For my current project, I have been looking for information about the U.S.’s involvement in some of the chaos in Central America (as in the Buscando Home series, the main characters are from El Salvador). 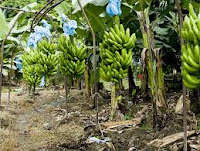 I learned that decades ago Guatemala was going to do reparations towards their indigenous populations because of land taken from them, but that the U.S. didn’t want to lose their banana plantations there, so we sent arms and money to overthrow their government, which led to a brutal decades-long war that made their country unstable. That broke my heart for so many reasons, and I knew I had to have one of the characters, Lauren, stumble across that information at some point so the reader learns it too. There’s so much we don’t learn about in school! LM: What do you come up with first: Title, character names, or plot? Allison: I think plot first….then a combo of title and names. I usually get an idea for a character(s) and what is going to happen to them in the story. Then I like to think about a name that fits them and also a name that fits the book. I usually get character names before book titles, I think. Sometimes I have loads of fun looking up names! LM: What writers influence you the most? LM: What is something that you wish you knew how to do? Allison: Currently I’m doing National Novel Writing Month (NaNoWriMo) and I’m working on book 2 of the Buscando Home series, Finding Seguridad. So far, I’m closing in on 30k words. I’m getting to an interesting spot so I’m excited about writing it! Allison: There are lots of ways! I love connecting with fans! A Merry Navidad: Four Latino Christmas novellas-each story with a set of traditional Latino Christmas recipes.